City Light Church // Rochester Hills, MI // City Light Church in Rochester Hills, MI. We love City light kids! There is so much fun to be had at City Light Kids. Every week, our leaders pour into the next generation - raising up world-changers who love God and the community! Children are brought into a nurturing environment where they experience a structured plan for learning and development that is tailored for their age group. City Light Kids is designed to be clean, safe, and fun. 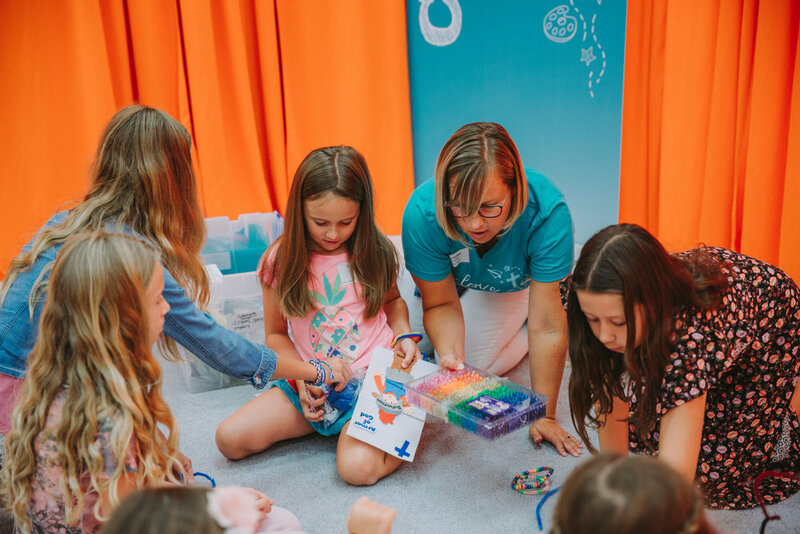 As you experience our worship experience in our main auditorium, your children will be enjoying their own awesome service, which is designed with them in mind! Our team of City Light Kids staff love kids, and love seeing their lives impacted. In our toddler & preschool rooms, children learn the Bible through activities, stories, crafts, and Bible action songs that reinforce Bible truths. They are also given the opportunity to build meaningful relationships with their friends and teachers in small groups. 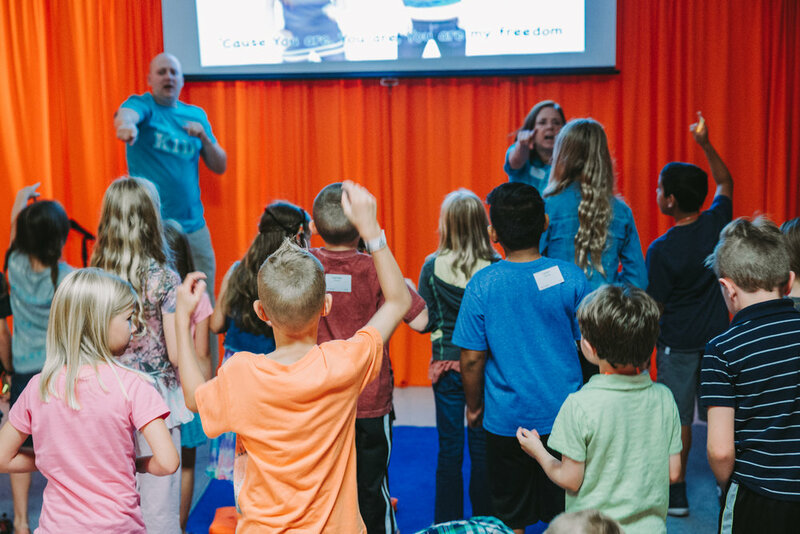 Our services are designed to present the love of Jesus to elementary kids in a way that is exciting and makes sense to them. Every week they get to play games, experience dynamic worship, work on a Bible memory verse, learn an interesting object lesson, and receive prayer and make meaningful friendships in a small group. This area is specially designed for mothers with infants to have the privacy they need to feed, change, and care for their little ones. 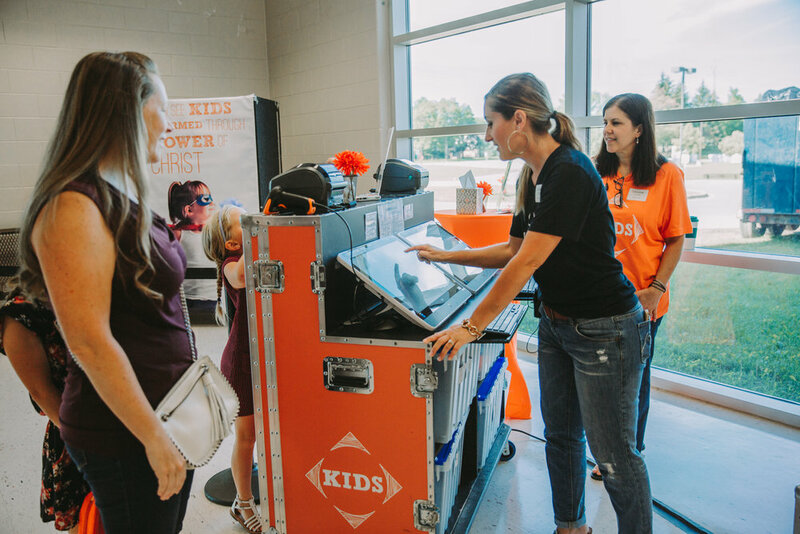 When you are attending City Light, one of our ushers or Dream Team members can direct you to the Mom’s Room. More about City Light Kids! All of our City Light Kids team members have completed a background check and are friendly and fun. Each child is registered and checked-in with our automated system, so that we can ensure they are safe while you are in service. Please pre-register your child before 9am on Sunday morning. At City Light, we provide opportunities for child dedication and believer’s baptism. Throughout the New Testament, the Bible teaches that baptism is a public expression of worship symbolizing the new life we have when we follow Jesus. In the Bible we see that Jesus’ parents dedicated him to the Lord (Luke 2:22–40), and he was later baptized as an adult (Matthew 3:16–17). Our Child Dedication ceremony is intended to be a commitment between the parents and God on the behalf of the child. The parents promise to raise their child in the faith until the child is old enough to make his or her own personal confession of Christ. This custom began about 300 years after the Bible was completed and is different from the biblical examples of new believers being baptized to publicly profess their faith in Jesus. If you have any questions about child dedication, please email us at info@citylightchurch.com.